Esters have been used successfully in lubrication for more than 60 years and are the preferred stock in many severe applications where their benefits solve problems or bring value. Volatility: The polarity of the ester molecules causes them to be attracted to one another and this intermolecular attraction requires more energy (heat) for the esters to transfer from a liquid to a gaseous state. Therefore, at a given molecular weight or viscosity, the esters will exhibit a lower vapor pressure which translates into a higher flash point and a lower rate of evaporation for the lubricant. Generally speaking, the more ester linkages in a specific ester, the higher its flash point and the lower its volatility. Lubricity: Polarity also causes the ester molecules to be attracted to positively charged metal surfaces. As a result, the molecules tend to line up on the metal surface creating a film which requires additional energy (load) to wipe them off. The result is a stronger film which translates into higher lubricity and lower energy consumption in lubricant applications. Detergency/Dispersency: The polar nature of esters also makes them good solvents and dispersants. This allows the esters to solubilize or disperse oil degradation by-products which might otherwise be deposited as varnish or sludge, and translates into cleaner operation and improved additive solubility in the final lubricant. Biodegradability: While stable against oxidative and thermal breakdown, the ester linkage provides a vulnerable site for microbes to begin their work of biodegrading the ester molecule. This translates into very high biodegradability rates for ester lubricants and allows more environmentally friendly products to be formulated. Azelates, Sebacates, and Dodecanedioates are similar to adipates except that in each case the carbon chain length (backbone) of the dibasic acid is longer. This “backbone stretching” significantly increases viscosity index and improves the lubricity characteristics of the ester while retaining all the desirable properties of the adipates. The only downside to these types of diesters is price which tends to run about 50 – 100+% higher than adipates at the wholesale level. This group of linear DBEs are mainly used in older military specifications and where the lubricity factor becomes an important parameter. Phthalates are aromatic diesters and this ring structure greatly reduces the viscosity index (usually well below 100) and eliminates most of the biodegradability benefit. In all other respects, phthalates behave similar to other diesters and are about 20 – 30% lower in cost. Phthalates are used extensively in air compressor lubricants (especially the reciprocating type) where low viscosity index is the norm and low cost clean operation is desirable. Dimerates are made by combining two oleic acids which creates a large branched dibasic acid from which interesting diesters are made. Dimerates exhibit high viscosity and high viscosity indices while retaining excellent low temperature flow. Compared to adipates, dimerates are higher in price (30 – 40%), have marginal biodegradability, and are not as clean in high temperature operations. 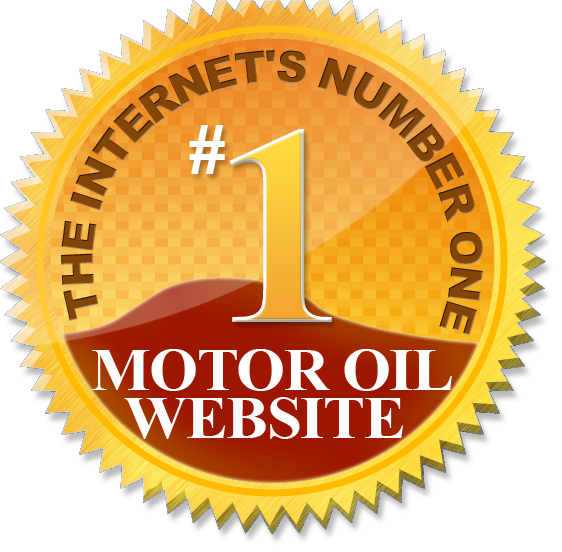 Their lubricity is good and they are often used in synthetic gear oils and 2-cycle oils. The alcohols used to make diesters will also affect the properties of the finished esters and thus are important factors in the design process. For example, three of the common alcohols used to make diesters each contain eight carbons, and when reacted with adipic acid, all create a dioctyl adipate. However, the properties are entirely different. The n-octyl adipate would have the highest viscosity and the highest viscosity index (about 50% higher then the 2-ethylhexyladipate) but would exhibit a relatively high freeze point making their use in low temperature applications virtually impossible. By branching the octyl alcohol, the other two DOAs exhibit no freeze point tendencies and have pour points well below -60°C. The isooctyl adipate offers the best balance of properties combining a high viscosity index with a wide temperature range. The 2-ethylhexyl adipate has a VI about 45 units lower and a somewhat higher volatility. These examples demonstrate the importance of combining the right alcohols with the right acids when designing diester structures and allows the ester engineer a great deal of flexibility in his work. In addition, the alcohols may be reacted alone or blended with other alcohols to form coesters with their own unique properties. In general, polyol esters represent the highest performance level available for high temperature applications at a reasonable price. Polyol esters can extend the high temperature operating range of a lubricant by as much as 50 – 100°C due to their superior stability and low volatility. They are also renowned for their film strength and increased lubricity which is useful in reducing energy consumption in many applications. The only downside of polyol esters compared to diesters is their higher price tag, generally 20 – 70+% higher on a wholesale basis.